In Georgia only 6-15 % of users are using Firefox! 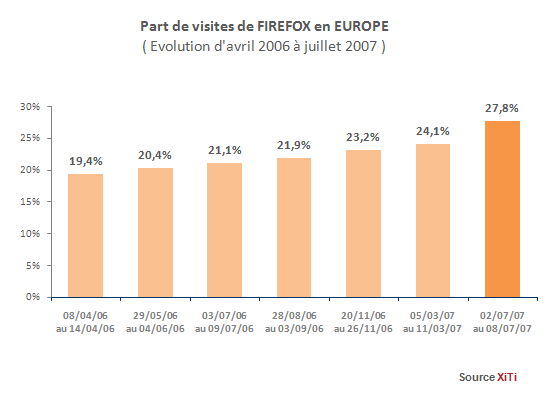 In Europe ~ 30 % of users are already using Firefox. Don't wait... Install Firefox2 now !! !